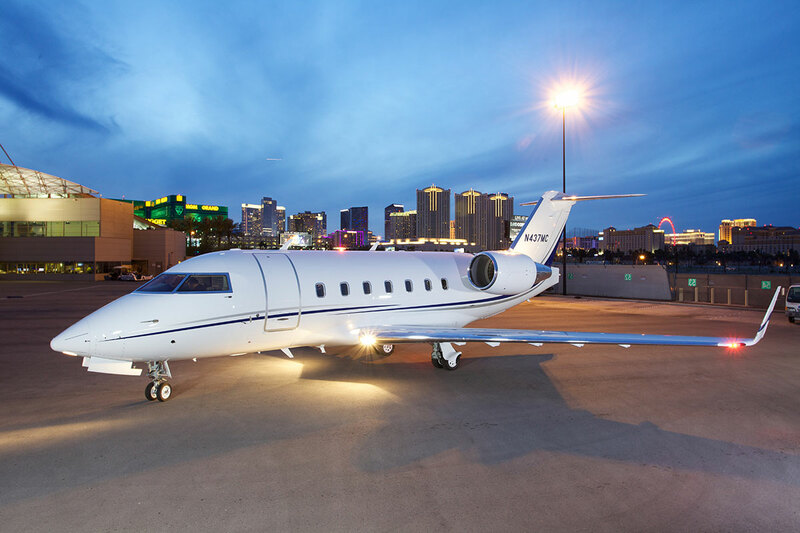 Cirrus Aviation Services picked a tough time to get started in Las Vegas. 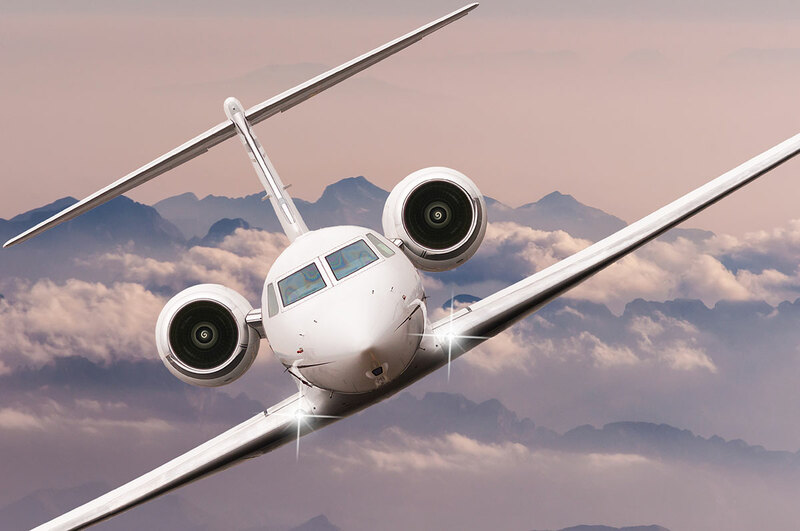 "We introduced ourselves to the Las Vegas market in 2009 when the aviation industry was struggling due to the recession," says CEO Greg Woods. "But it worked to our advantage. We picked up business as the competition was forced to cut services or withdraw entirely."